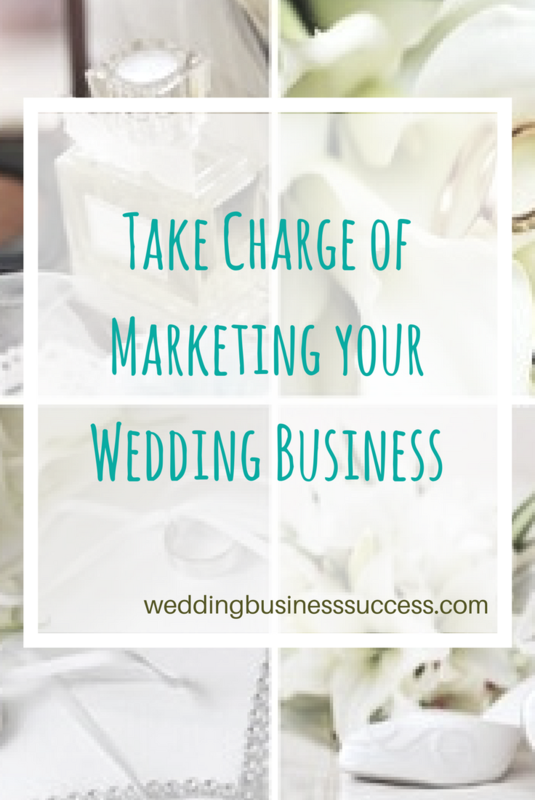 Do you struggle to get to grips with marketing your wedding business? It doesn’t matter how talented, creative and passionate you are – unless potential customers are aware of you, you won’t have a business. And to get known you need marketing. It’s easy to feel overwhelmed – so many options available, so much conflicting advice and a seemingly endless list of things you should be doing. 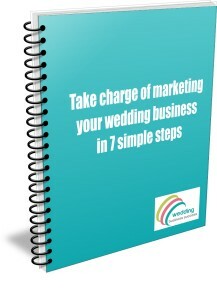 Get this free guide and follow the 7 simple steps to take charge of your marketing, stop feeling overwhelmed and start getting results. Just enter your details to get your copy. 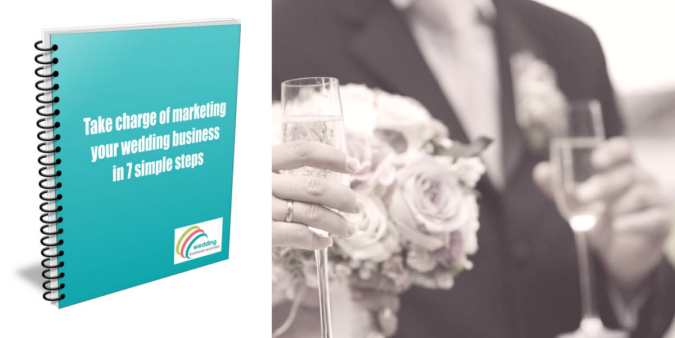 As well as your marketing guide, you’ll get instant access to our other free guides: Marketing your Wedding Business with Pinterest and Wedding Keywords that Work: SEO for Wedding Professionals. Plus you’ll receive our weekly email packed with advice, tips and news of upcoming events and promotions. 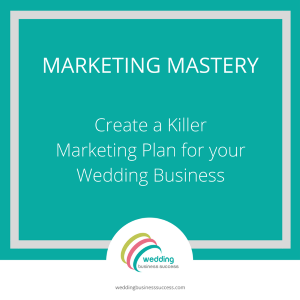 Ready to rock your marketing? Let’s go……. We hate spam and we won’t pass your details on to anyone else. You can unsubscribe from emails at any time.